Looking for a taxi to the airport? We offer taxi and Chauffeur airport transfers throughout the UK all fitted with 4G Wifi so you can work or browse while you travel. Our prices are competitive with a taxi. We collect our clients in immaculately presented executive chauffeur driven cars. 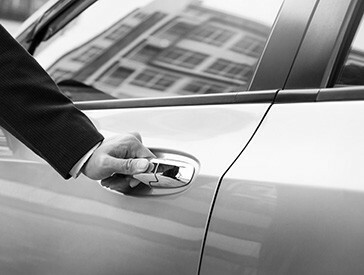 Cars Exec provide a full meet and greet service, ensuring that your transfer to and from the airport is prompt, comfortable and a hassle-free experience. Our driver’s monitor all live flight information and ensure that they are ready waiting for you upon your return. London Heathrow, London Gatwick, London Luton, London Stanstead, Manchester, Leeds Bradford, Birmingham, Bristol International, Doncaster, East Midlands, Edinburgh, Glasgow International, Humberside, Liverpool John Lennon and Norwich. We provide a friendly, professional and punctual airport transfer service to all UK airports, including all major London Airports. 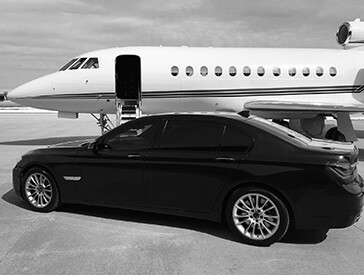 With our chauffeur airport transfers, you won’t need to worry about driving through traffic, trying to park at the airport or using the shuttle buses. Our number one priority with our reliable airport transfer is to get you to your required destination completely stress free. 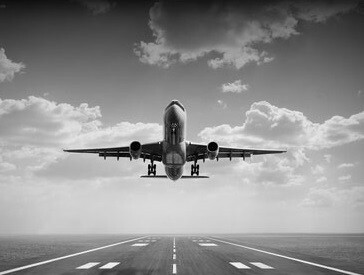 View our Airport Transfer section for more information. Here at Cars Exec, we offer a prestige taxi hire seaport transfer service. We can drop you off and pick you up from your chosen seaport, or our meet and greet service can make you feel welcome and give you a comfortable drive to any destination. 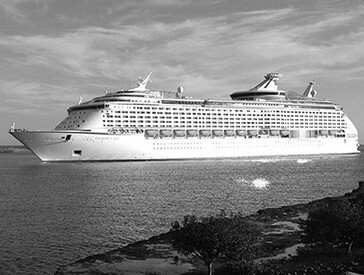 Planning on going on a cruise? Why not start your cruise in style and feel relaxed. Our chauffeur driven car hire will ensure you arrive at your terminal on time and stress free. 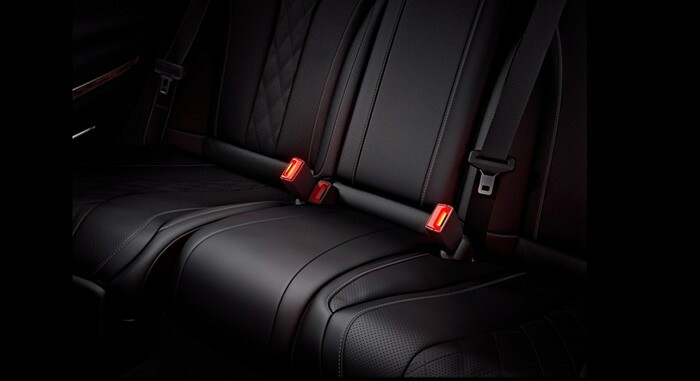 View our Seaport Transfer section for more information. We offer sightseeing tours within the UK. Our friendly driver will take you and your friends or family on a fixed sightseeing tour in comfort with our private car hire. You may want to visit the city of London for the first time, or have always fancied going to see Stonehenge. We can also arrange flexible journeys within the UK, simply getting an executive professional chauffeur service, allowing you to make several stops. To book a tour or journey in the UK, use our online booking form.